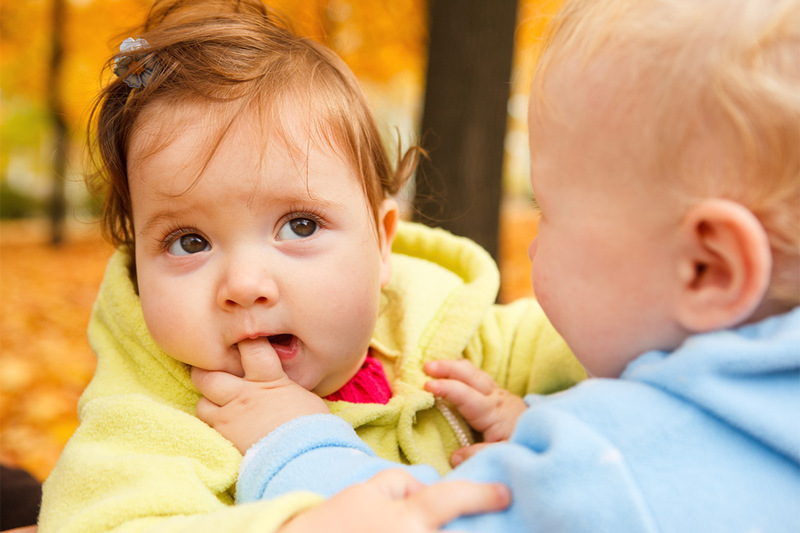 Toddler biting is one of those especially puzzling child-rearing issues. The toddler years are crucial for the development of language, motor and social skills. As children begin to interact more actively with the world around them, they have the opportunity to sharpen all of these skills, but they may also demonstrate some challenging toddler behavior problems. A very common one is — cue the Jaws theme song — biting. If your toddler decides to persist, make sure not to refer to him as a “biter.” Labeling a child will only perpetuate the behavior. Instead, here are some toddler biting solutions for repeat offenders. It is helpful to put yourself in your child’s shoes and try to guess what causes her to bite. Is she trying to communicate something but unable to? Is she finding it difficult to accomplish a task and getting frustrated? Observe the environment in which the biting tends to occur and the time of day. Perhaps the child is overwhelmed by the surroundings or too tired to engage in social contact.